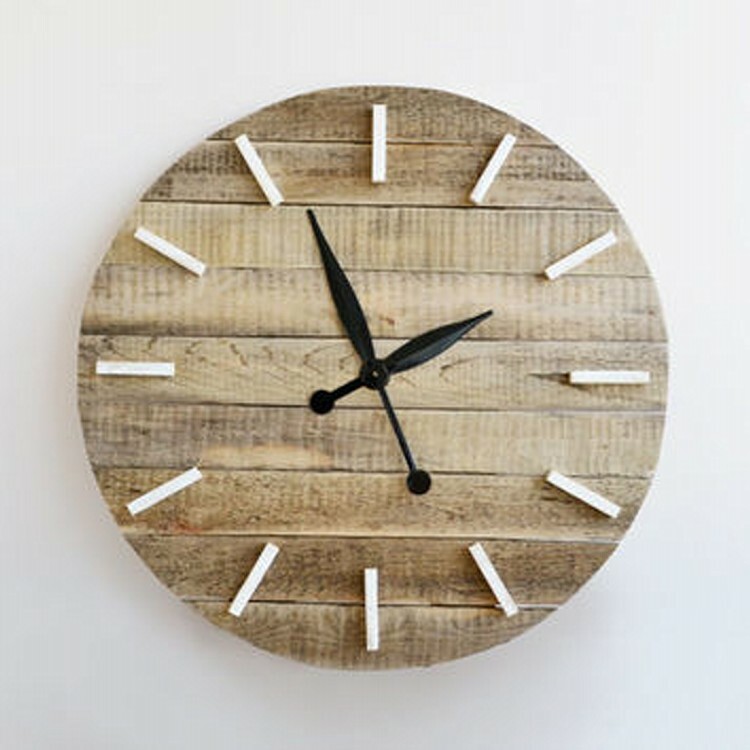 Time and right timing is probably the most important thing in our life. 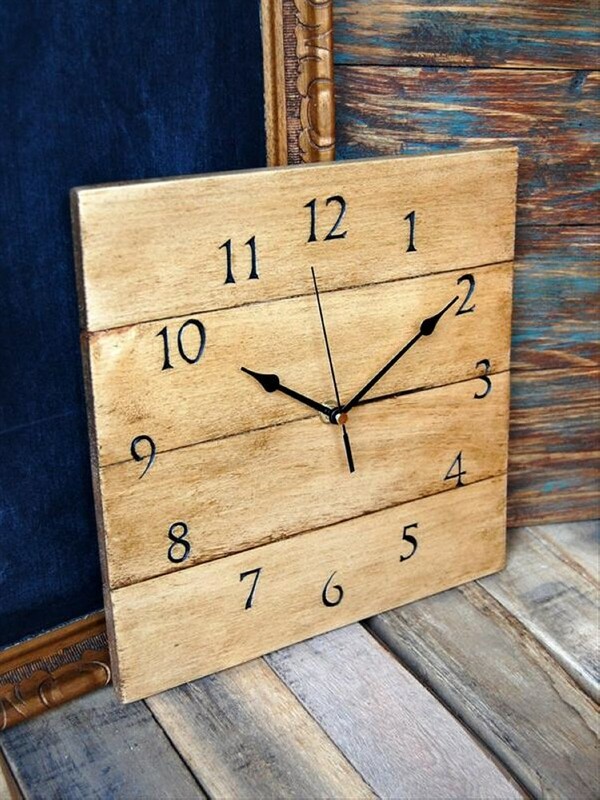 We are taught from our early childhood to realize the importance of time. 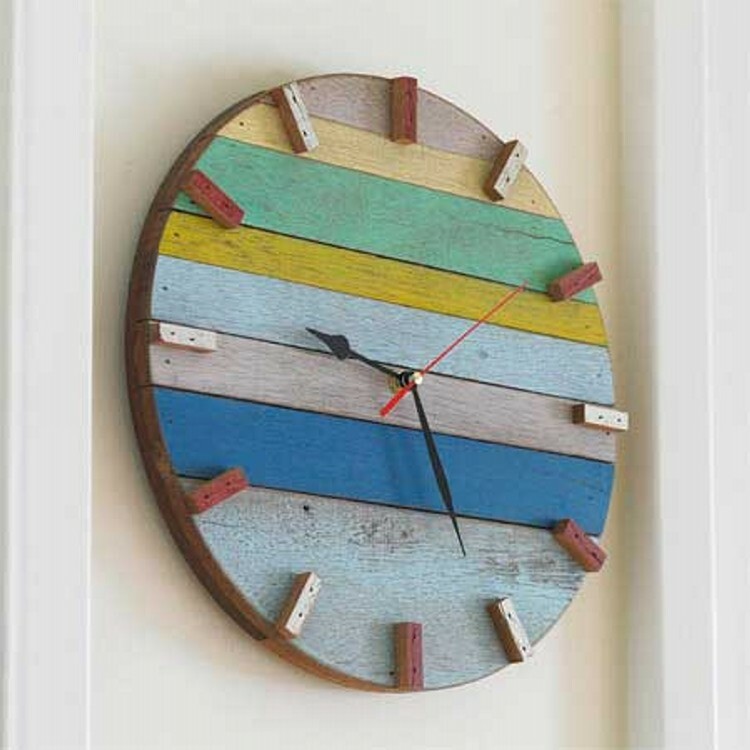 That’s why wrist watches and wall clock are a vital part of our home and daily life. We plan our daily routine and the activities that are pending in the day ahead. 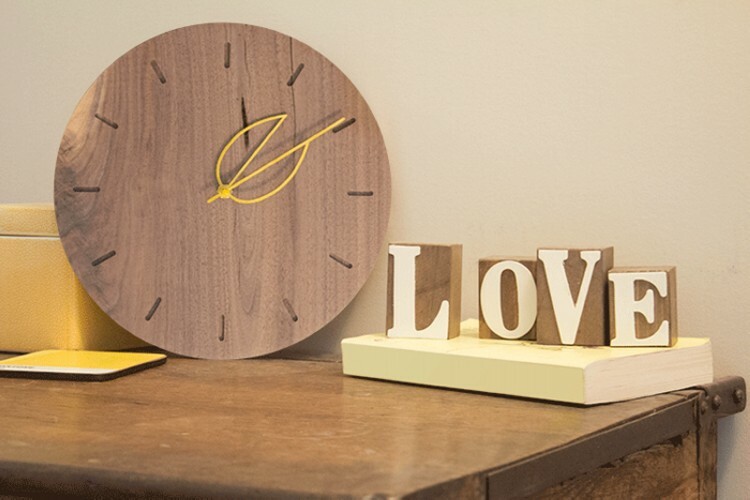 So we by a lot of expensive and delicate wall clocks for almost every room. 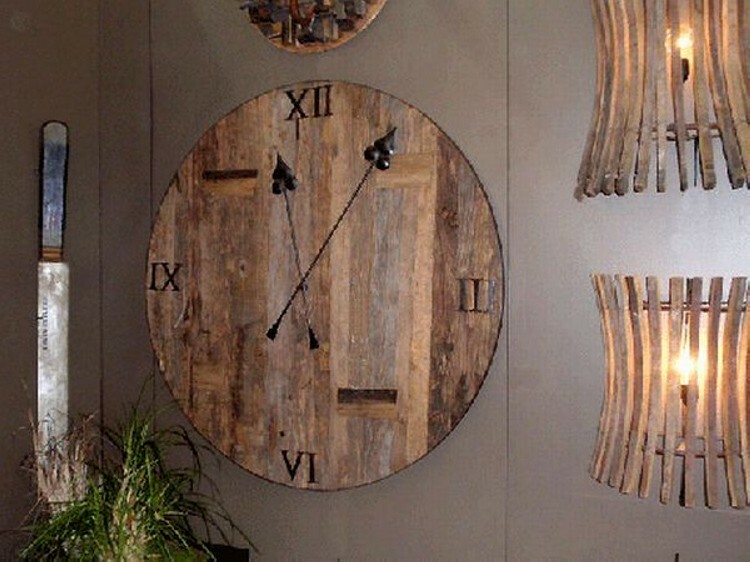 We consider it to be in complete unless a large beautiful wall clock is not hanged at the wall. 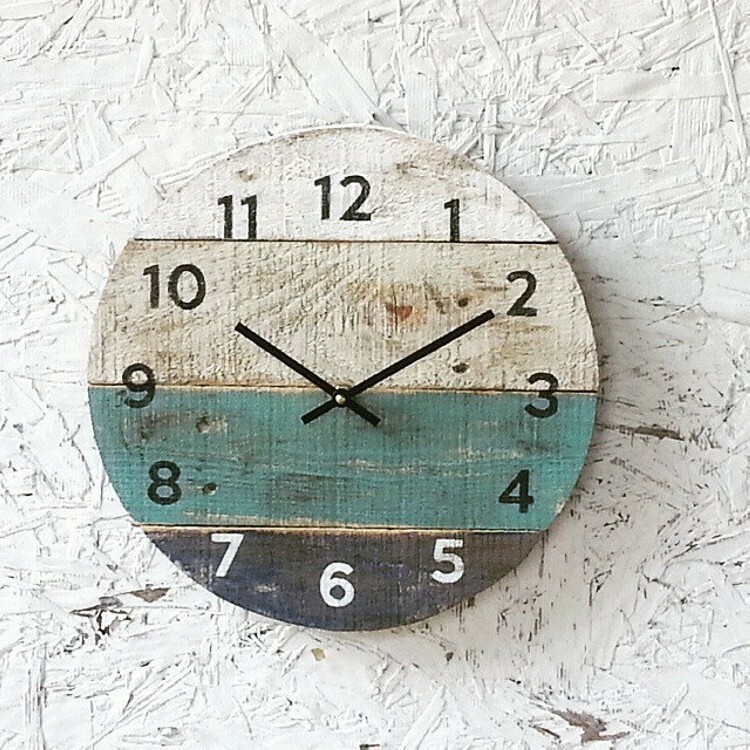 There comes a time when you become literally associated with your room wall clock when you frequently see the time. 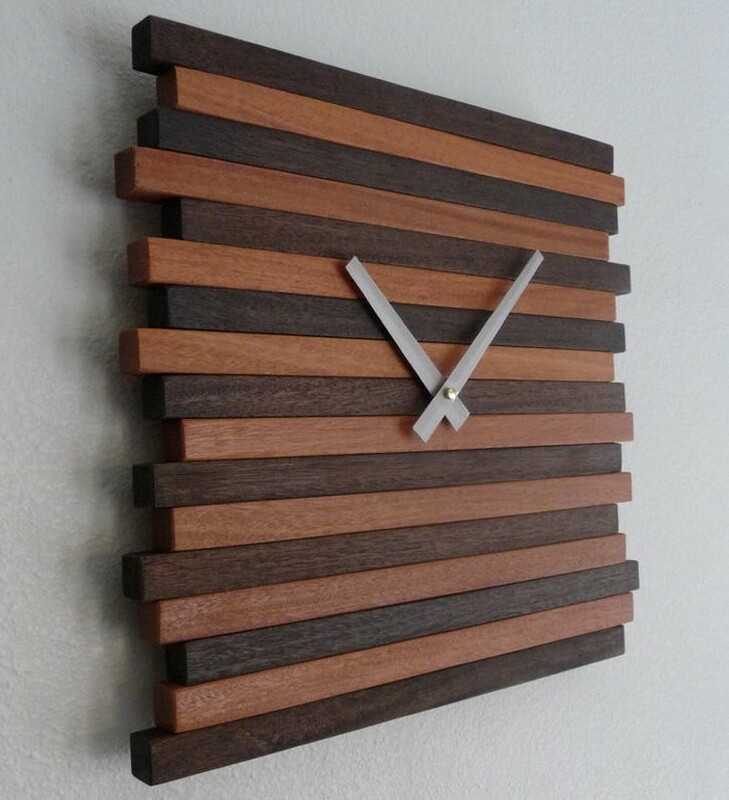 There is a complete range of wall clocks out there in the market. 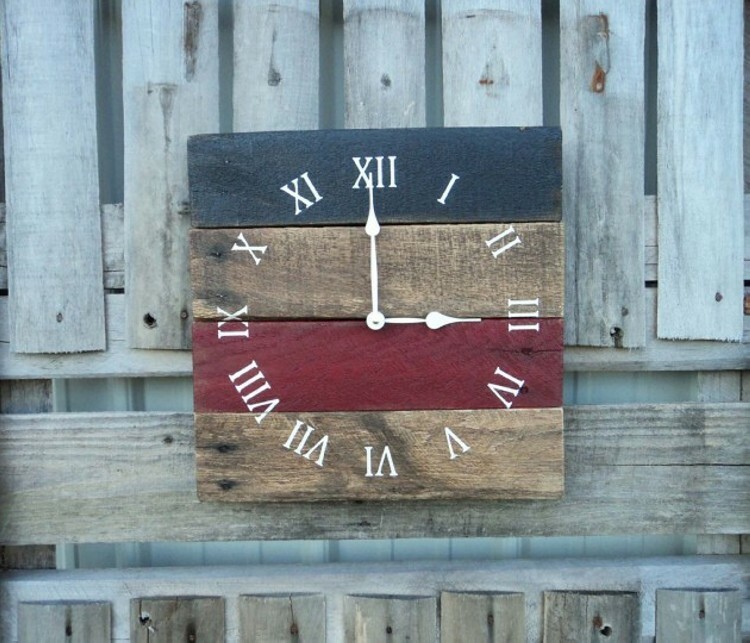 You go to the market and pick one for your room, but how would it sound if you have not to go out to buy some clock but make a funky clock at your own by reclaiming wood? Yes its practical buddy. 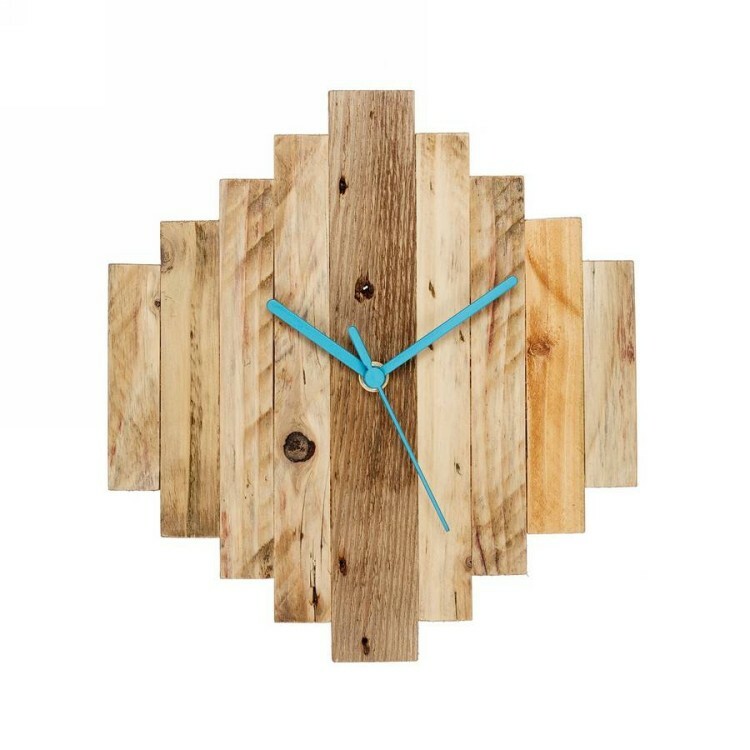 You have countless things made of wood at your home and in your back yard. 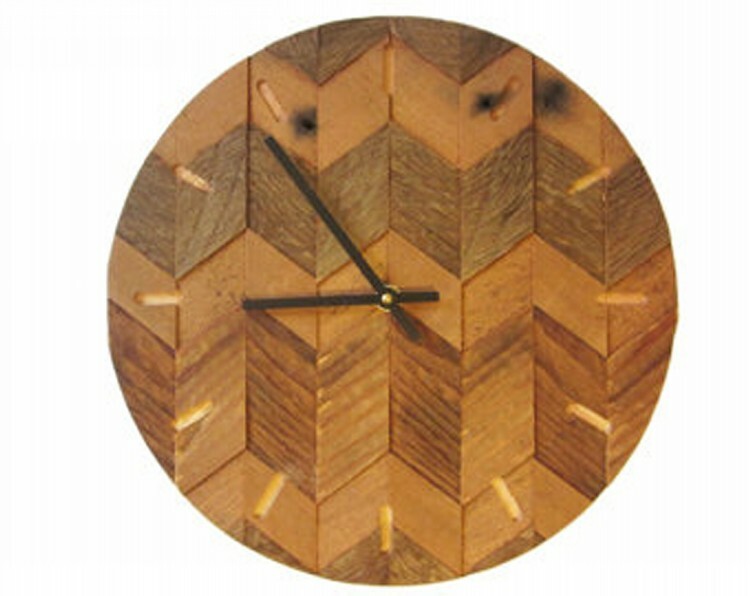 Just think of making funky clocks by reclaiming wood. 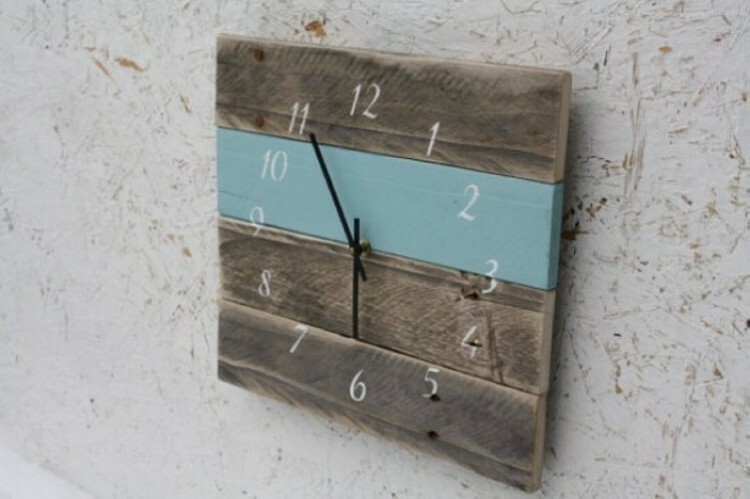 It depends on your creative and aesthetic senses that in what way you design your special room clock that’s funky in looks, made of reclaimed wood, and cost you nothing. 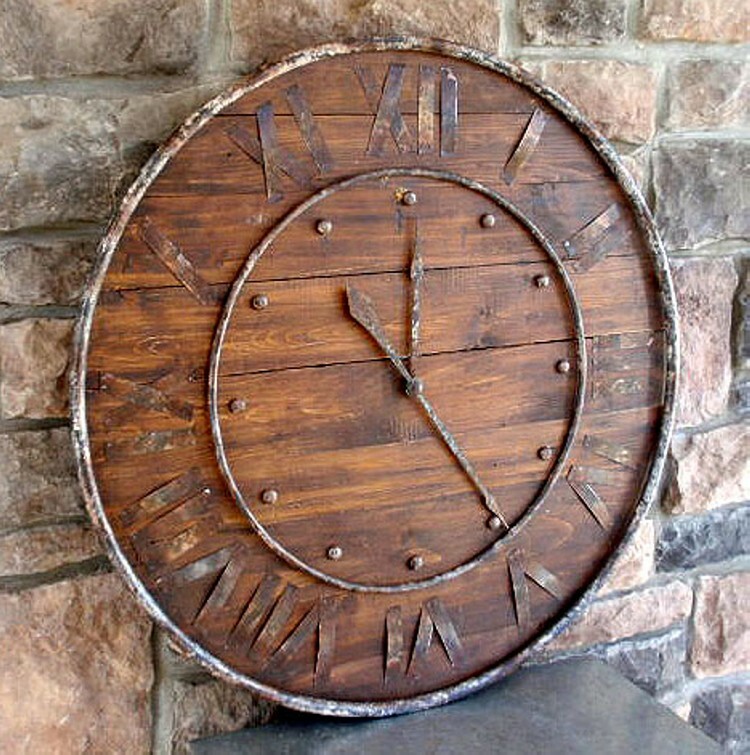 You can make a variety of funky clock, circular round shaped, or square, rough rustic one or polished and painted with embossed numbers. 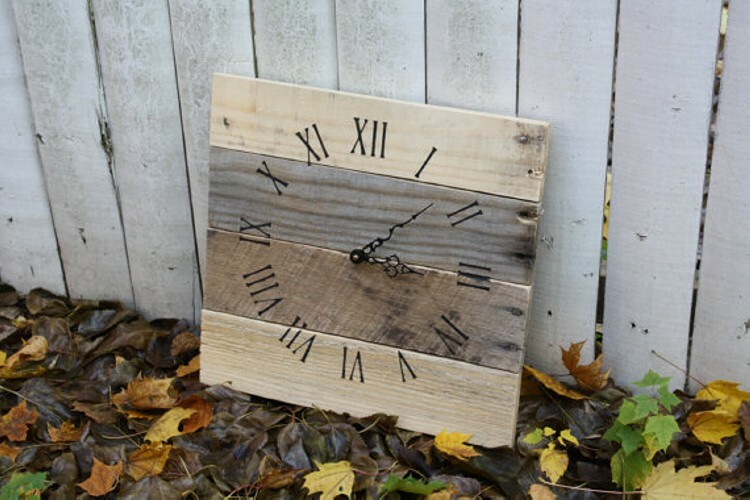 Just make your own craft by reclaiming dumped or trashed wood.